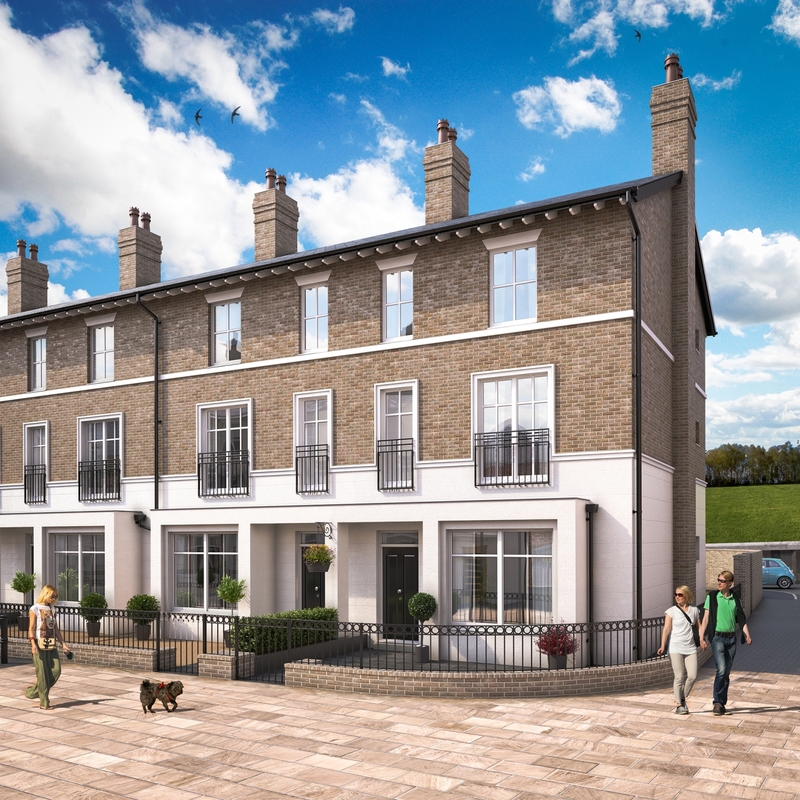 Riverside Place is a select development of thirteen Georgian inspired townhouses located at Norbury’s Yard off King Street in the desirable town of Knutsford, Cheshire. Four different styles of home were offered offering either three, four or five bedroom accommodation over two or three floors. 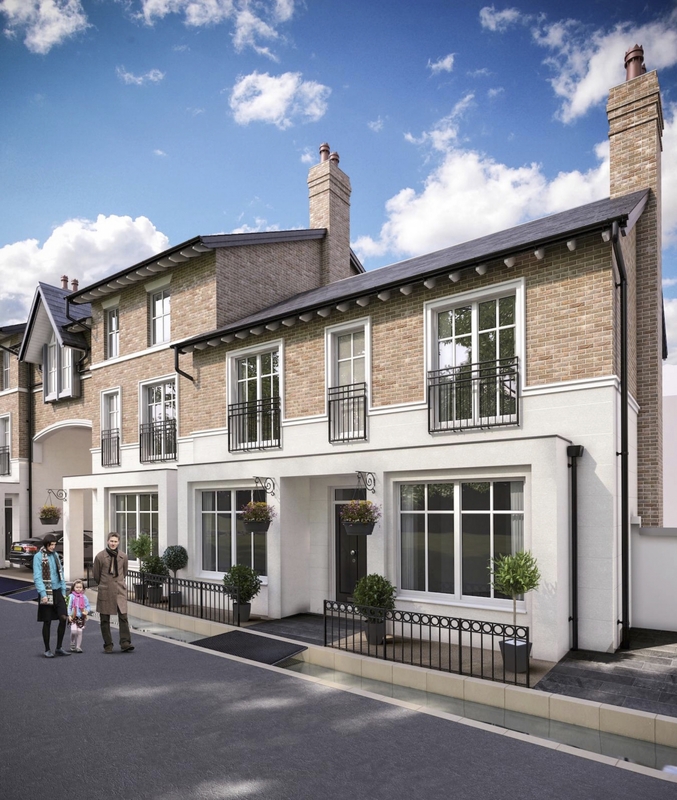 The properties benefitted from secure underground parking allowing a car-free central communal space in the heart of the picturesque development. 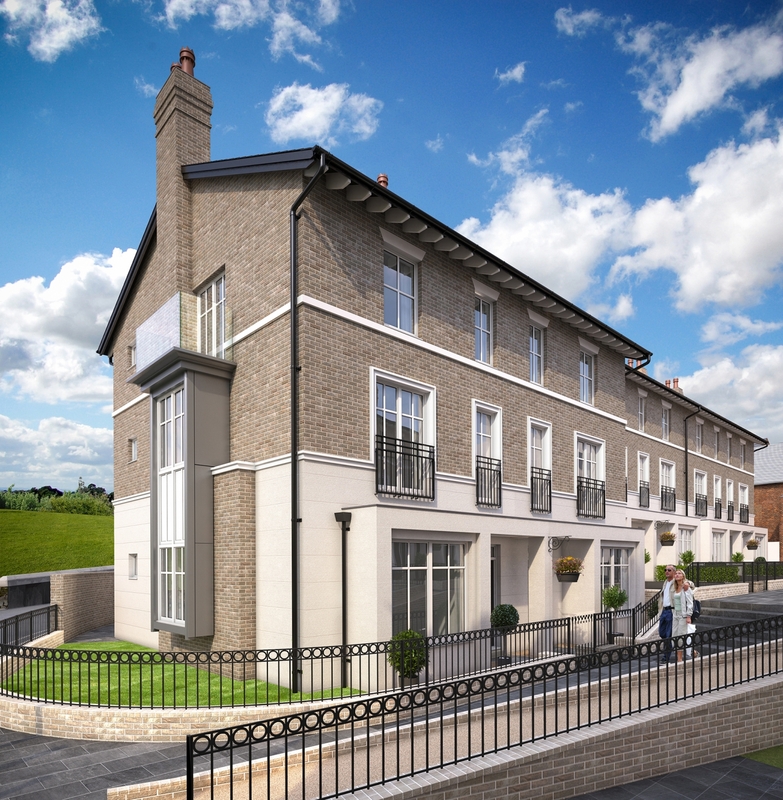 The development is located next to the River Lily; Europe’s smallest river which is little more than a brook in size. 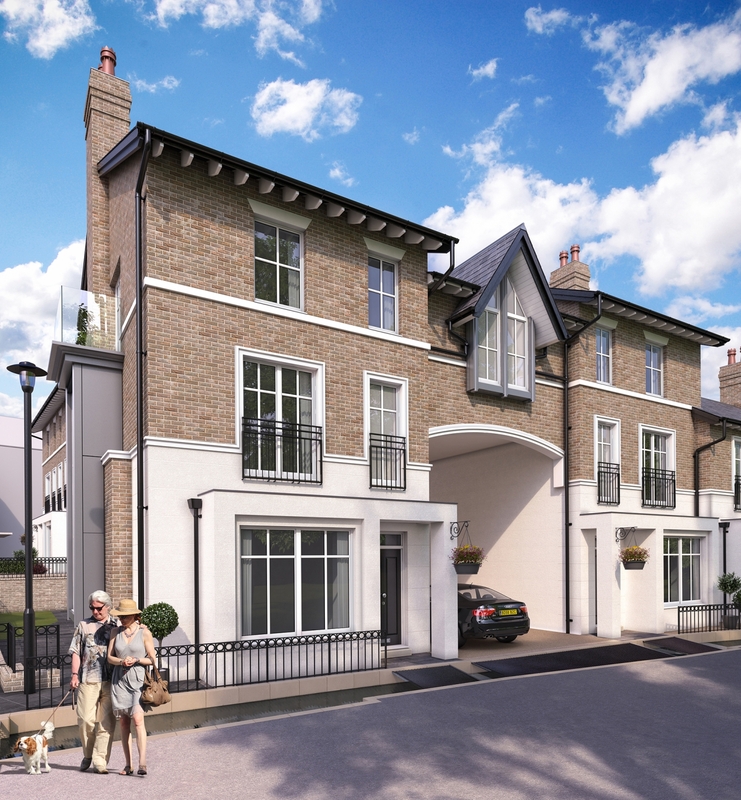 Properties on Church Walk are accessed via a short ‘bridge’ under which the tiny River flows. 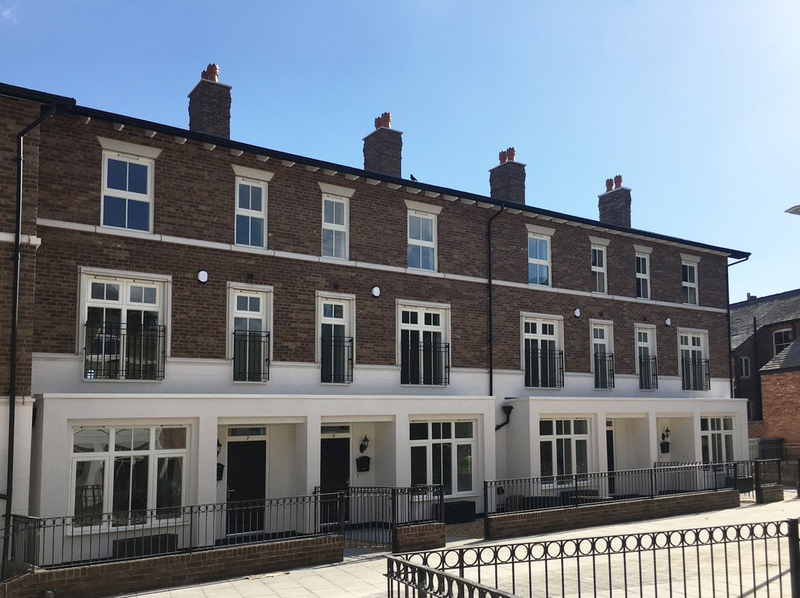 The properties were designed in partnership with Altrincham based architects Calderpeel and were inspired by the architectural details and build materials found in the town’s most attractive properties. The properties also overlook The Moor, an attractive park with duck pond. The properties were all sold prior to completion. 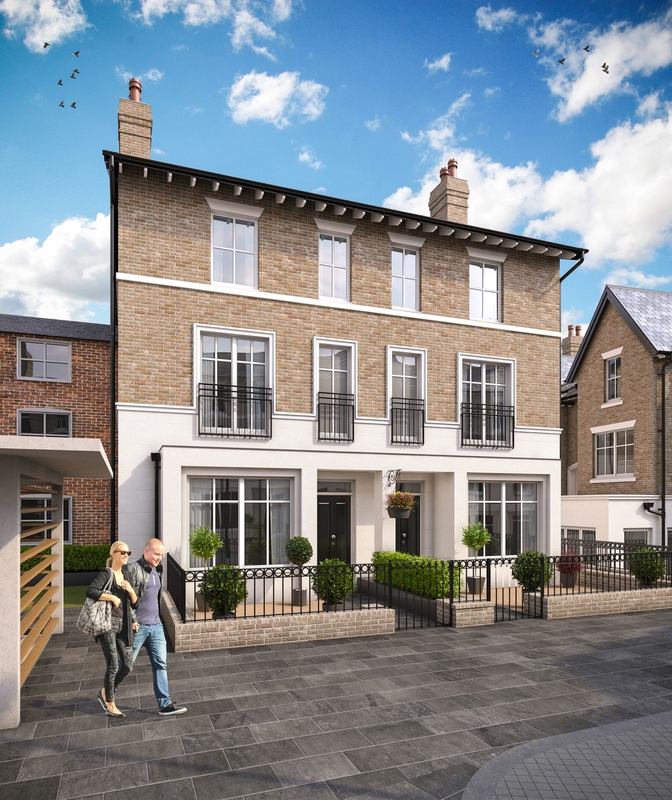 For details of other developments by Hillcrest in this area, please contact the head office on 0161 927 3111.